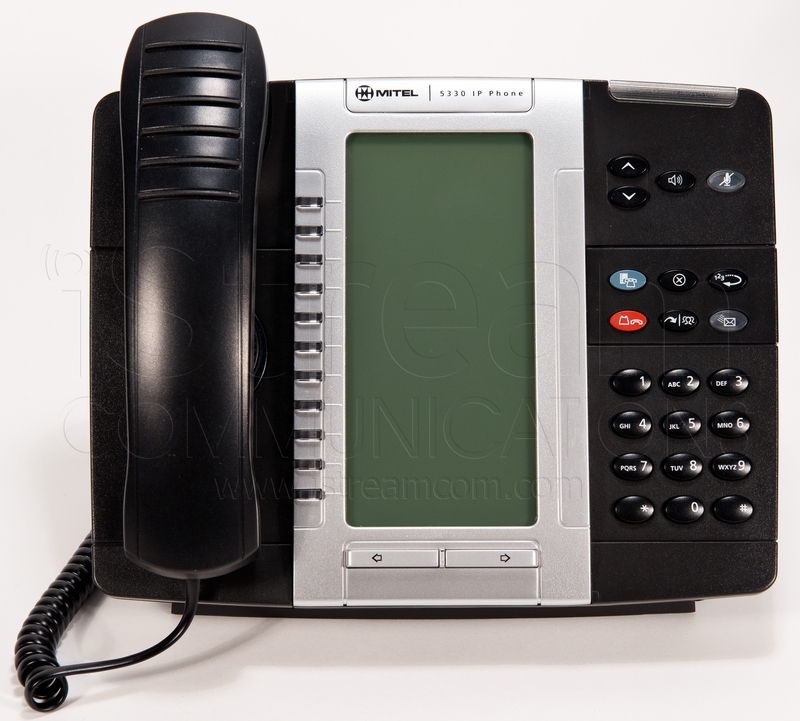 Our Mitel 5330 IP Phones look and operate like new! 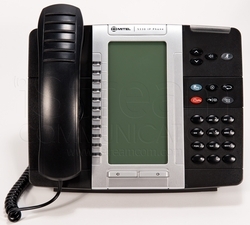 PLEASE NOTE: There are two versions of the Mitel 5330 IP Phone. Be sure to select the one you need by using the drop-down box above the "Add to Shopping Cart" button. There is a model with a backlit LCD display and a model that has an LCD display which is not backlit. On the bottom of the phone, on a white sticker, there is an eight digit number that starts with "5000". The backlit version is designated as 50005804. The version without a backlit display is 50005070. If you have any questions feel free to contact us via telephone or email. Large LCD Display (160 x 320 pixels). 11 Softkey buttons (8 are programmable). The Mitel 5330 IP Phone is compatible with Mitel's SX-200 ICP and 3300 systems (via MiNET) or with any SIP compliant IP-based communications system.